Thank you for your interest. Please fill the form below to address any question or request you have. Neither transmission, nor receipt, nor use of the information on this site constitutes or creates an attorney-client relationship, nor is the information provided on this site an invitation to form an attorney-client relationship.  None of the information you communicate to me by e-mail or in any other manner will be assured of confidential treatment until the law office of Magda Abdo Gomez acknowledges and agrees that an attorney-client relationship has been created. Please see full Disclaimer. Magda Abdo-Gomez is licensed to practice in Florida and before the IRS and the United States Tax Court in every state and the District of Columbia.